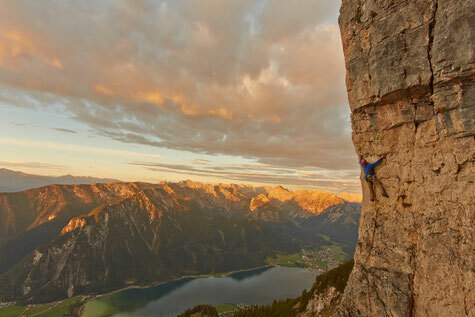 Day trip with beautiful climbing in the Karwendel area. 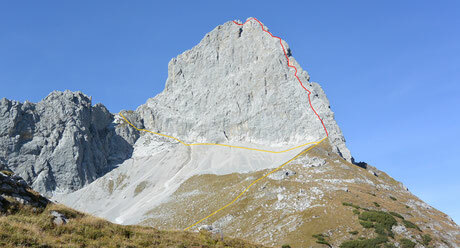 Duration: 7am to 17pm, meetingpoint at Alpinsport-Achensee in Pertisau. 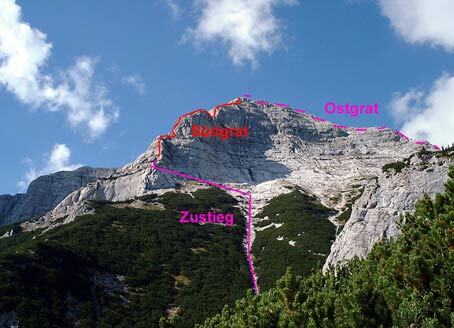 1,5 hours approach, 4 hours of climbing, difficulty UIAA 4+, sure foot and no fear of heights necessary!